Azerbaijan is popularly known as the ‘Land of Fire’. This ancient land has seen the rise and fall of several empires throughout the ages. Now, Azerbaijan is rapidly transforming into a pretty good Eurasian travel destination. It has a mix of soviet-era architecture. 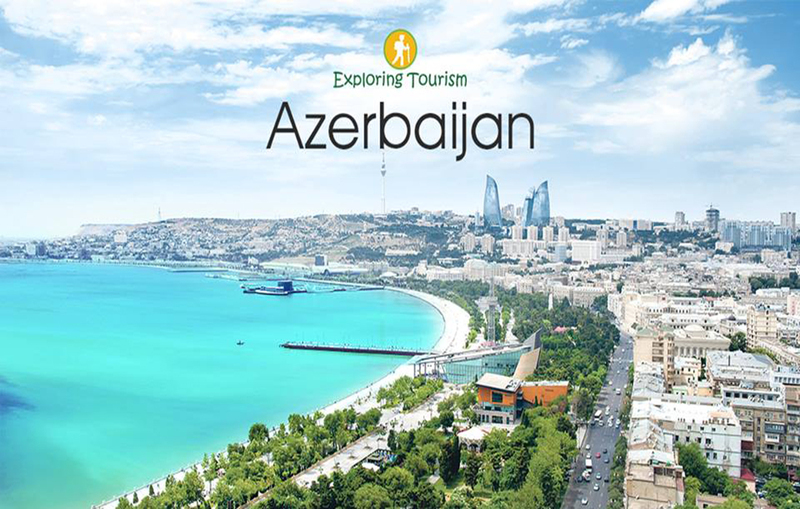 You will have many tourist attractions in AZERBAIJAN including semi-desert landscapes with mud volcanoes, lush green farms, Great Caucasus mountain range, orchards and charming Caspian Sea resorts. The modern AZERBAIJAN also consists of new hotels and glitzy golf and ski resorts. It is lovely tourist destinations contain rich culture, historic cities, luscious food and lively town and plenty of adventure activities.Baku is a capital of Azerbaijan. Sheki is one of the most gorgeous and attractive rural areas of Azerbaijan and situated on the scenic hillsides of the Caucasus Mountains in the background of the Alps. Ganja has a rich cultural and historical heritage with a history that goes back to 494 BC.